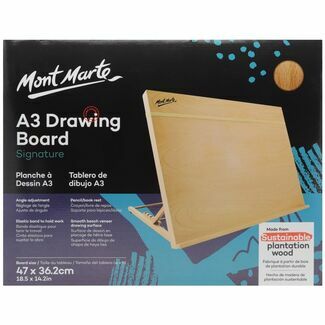 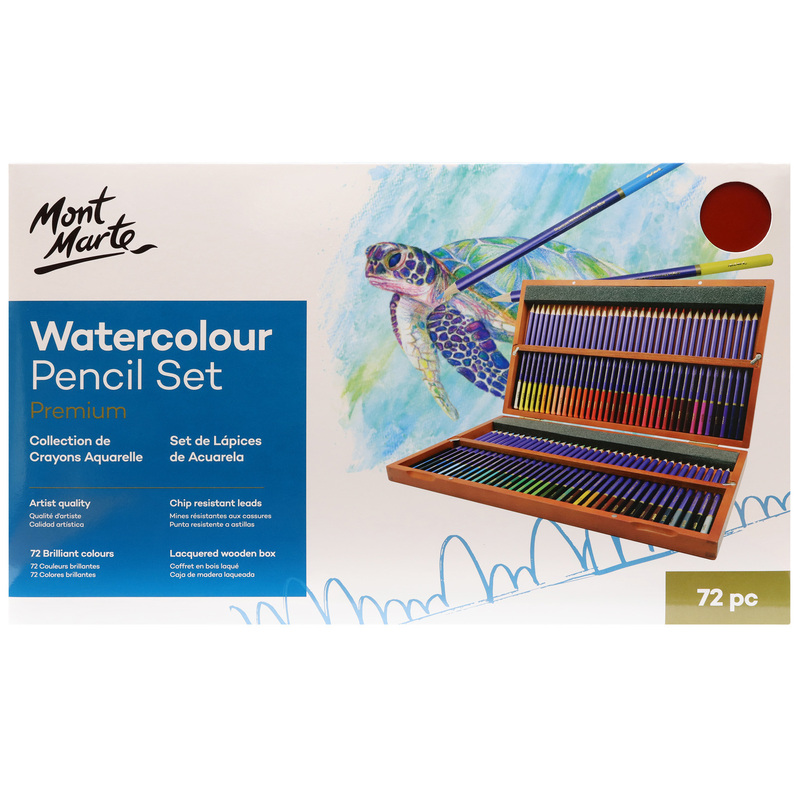 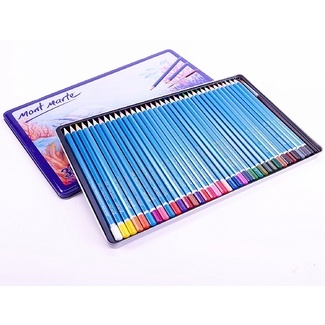 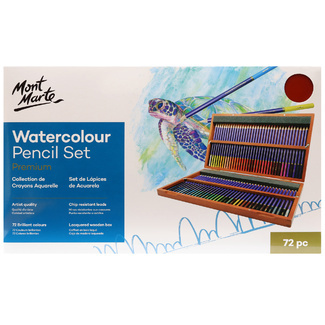 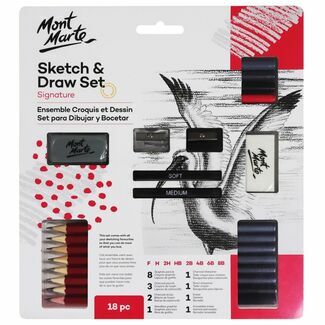 The Mont Marte premium watercolour pencil set provides a perfectly curated spectrum of colour for artists. 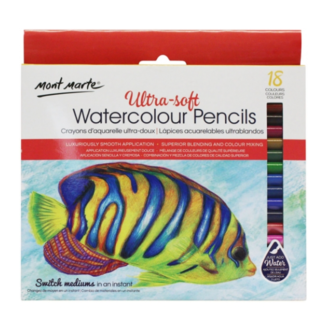 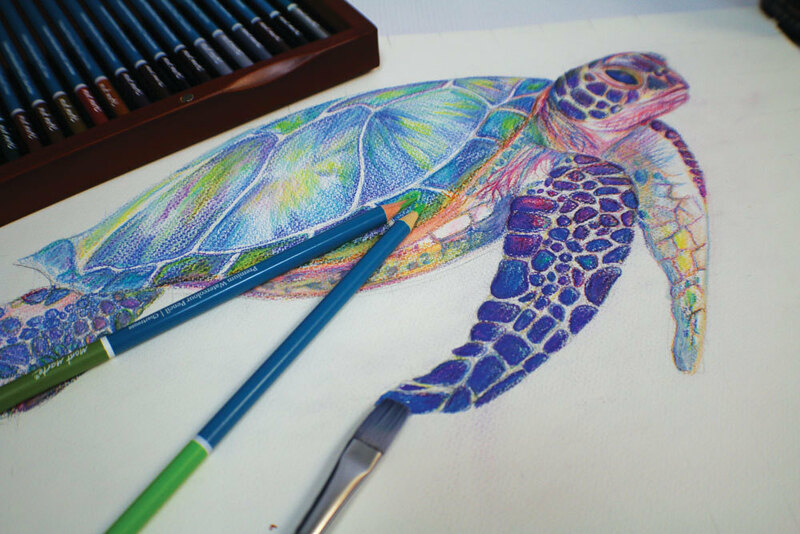 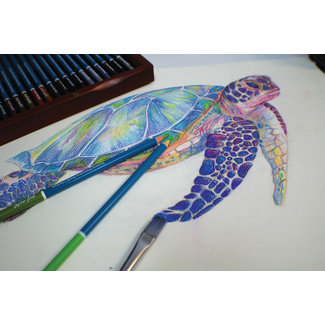 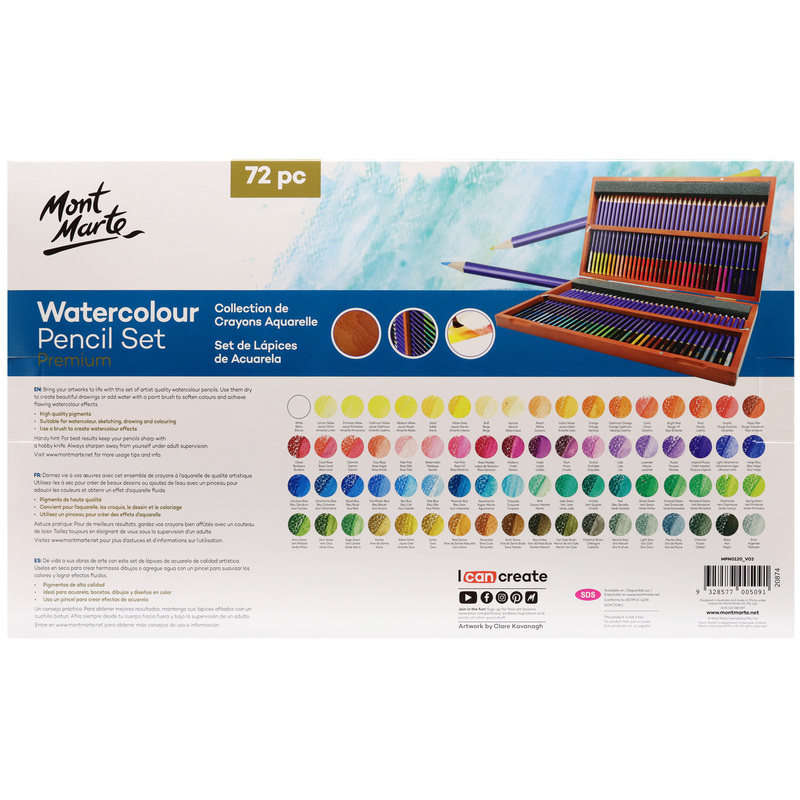 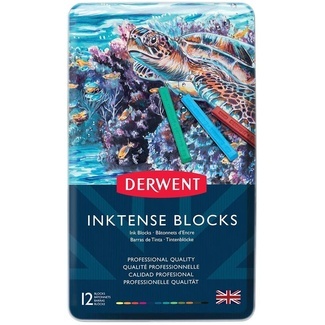 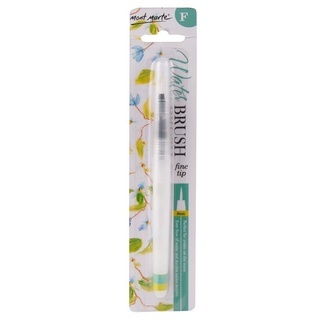 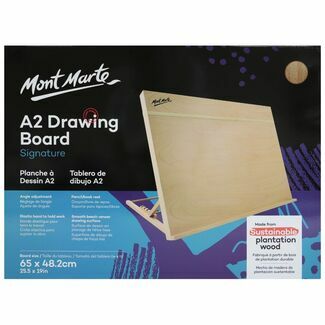 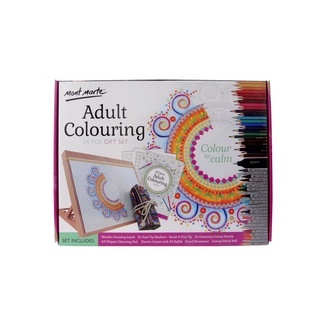 Use it for sketching, drawing or detailing designs, then apply water with a brush to soften colours and add watercolour effects. 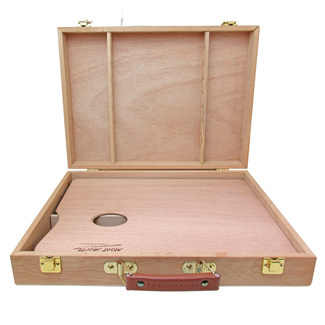 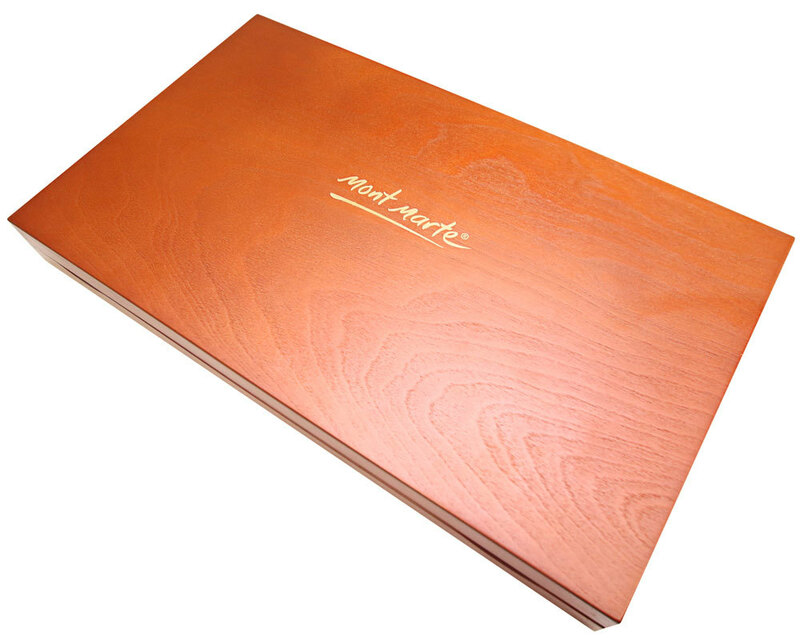 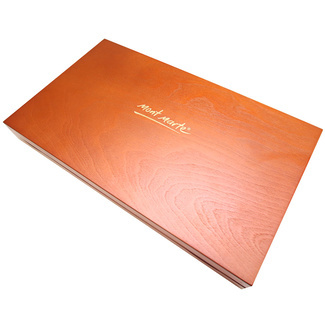 The elegantly designed, lacquered wooden box isn't all about looks. 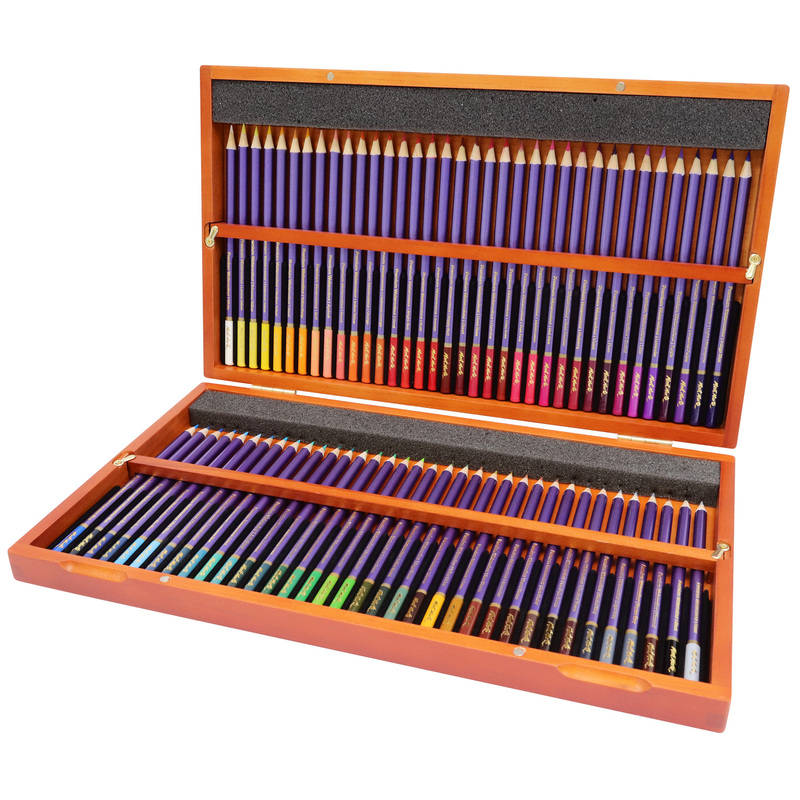 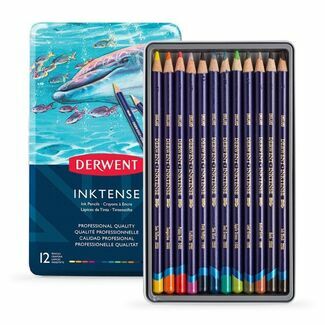 This practical case features a magnetic close and internal magnet strips to keep your watercolour pencils secure during transport. 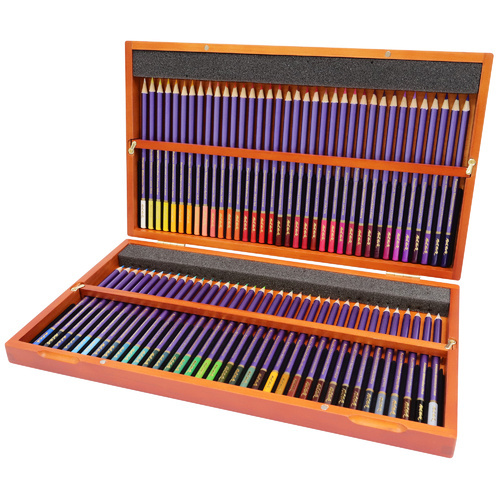 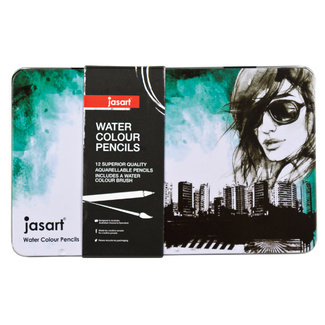 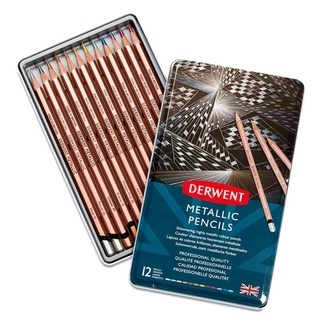 Keeping your pencils in place allows you to stay organised and also protects them from damage to extend their life. 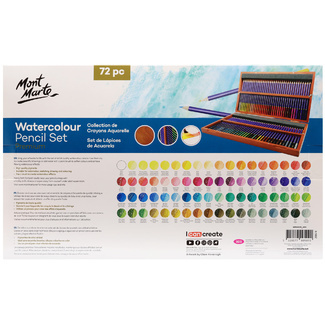 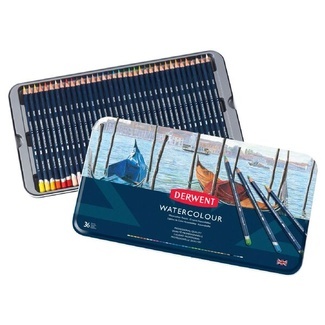 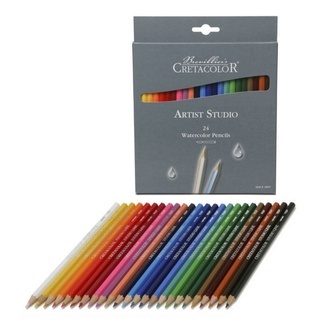 Explore your potential and create beautiful artworks with our premium watercolour set.